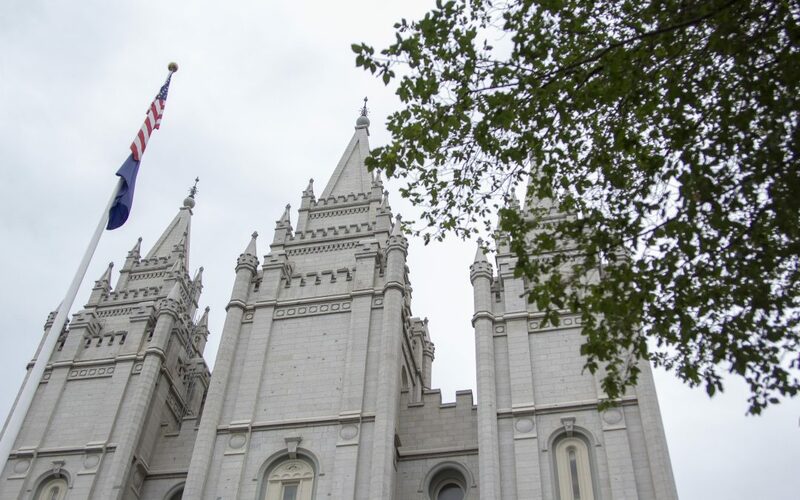 The Church of Jesus Christ of Latter-day Saints released an updated list with the pageants that will continue and the ones that will discontinue. This is an update of the statement the Church released on Oct. 27 that announced discussions about the end, modification or continuation of the existing productions. With these changes, the Church encourages local leaders and members to focus their efforts on learning the gospel in their homes and participate in the Church’s supporting programs designed for children, youth, individuals and families as well as Sabbath worship.